Note: If username for user account invalid, you can try signup a user account and then login with your signup details. 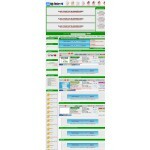 Hyip Lister Star is a package for HYIP listings and monitoringsites. This script helps you to create and manage your own HYIP Listingsite with ease. 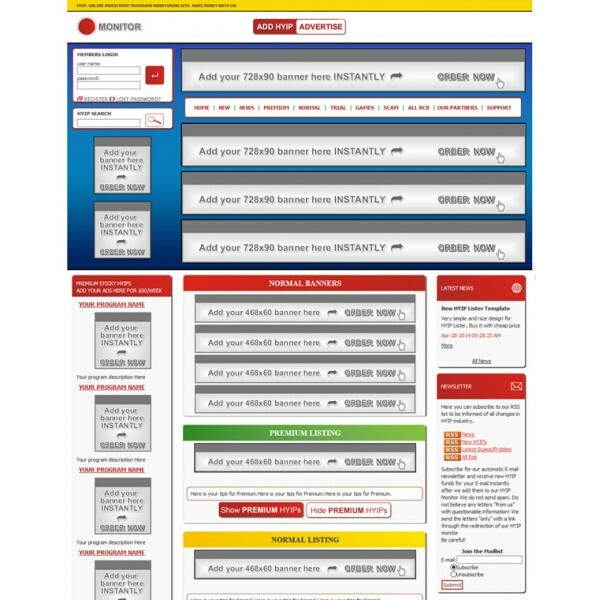 The combination of price, features, performance andsecurity are the best on the current market. 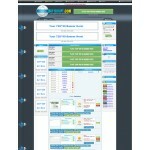 HYIP/autosurf listingrating and monitoring system. 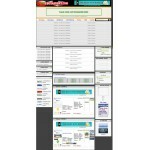 Has banner and text ads purchase systemfeature and also a New listing addition automated process. 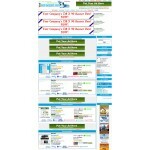 Visitors caneasily purchase a rotating/non rotatng banner ads, text ads. Improveddesign. .Automated, decoded, TESTED. After purchase support guarantee. Visitor can request Referral Commision(RCB) , admins can set and manage RCB function as theywant , Buy4Script Lister Star script have easy control panel ! - You can set SSL , DDos , TG , MMG , DTM , Paid Sticky logos For Each Hyip program! If You want to add other Payment Processor like GlobalDigitalPay, etc. We can add for you with additional cost..
© 2018 Buy4script.Com All Rights Reserved.